Welcome back to my series on the worst mistakes I’ve made over the years. They might be technique mistakes that I’ve corrected, or theories about baking that I’ve had to get over. In any case, I’m publishing these in the hopes that other bakers can learn from my years of experience and all the bumps along the way. This post is numbers 5 to 2 of my top 10. If you want to see numbers 10 to 6, go here. If you’d rather skip to #1, go here. 5. Adding tons of flour during the kneading process. Most recipes call for you to knead your bread on a floured surface, or to keep adding flour until your bread is no longer sticky. However, by adding tons of flour to your dough, you are throwing off the hydration, which is the ratio of flour to water. Hydration ranges from 66% water/flour, which is ideal for sandwich bread, to 100% water/flour for doughs with big holes like ciabatta. 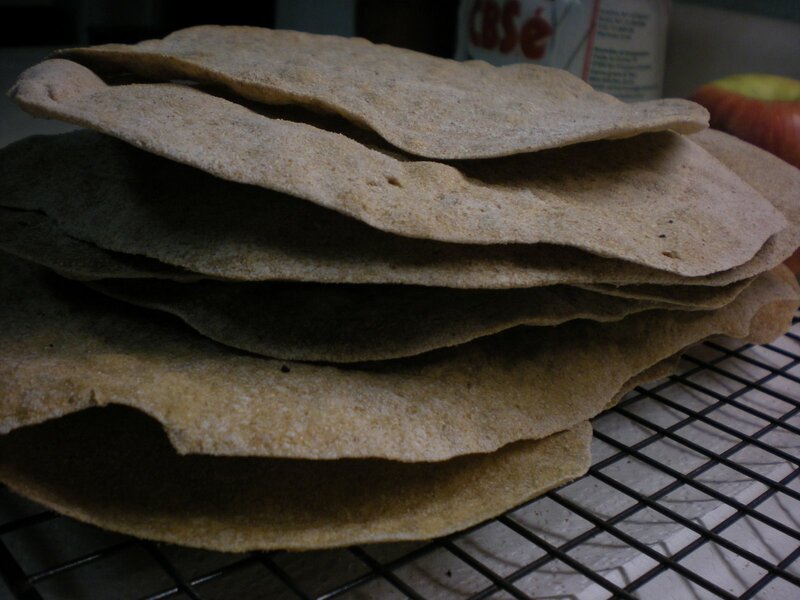 By adding more flour, you mess up the hydration, resulting in a drier dough than doesn’t rise well (wetter dough gives gluten more space to stretch out) and not optimal for the bread you are trying to make. Some people don’t like kneading a dough that is sticky, which is why they keep adding more flour until it isn’t sticky anymore. I get that – but you need to break the habit of adding flour during the kneading process unless the dough is truly way too wet and you can’t handle the dough (think sliding through your fingers wet). 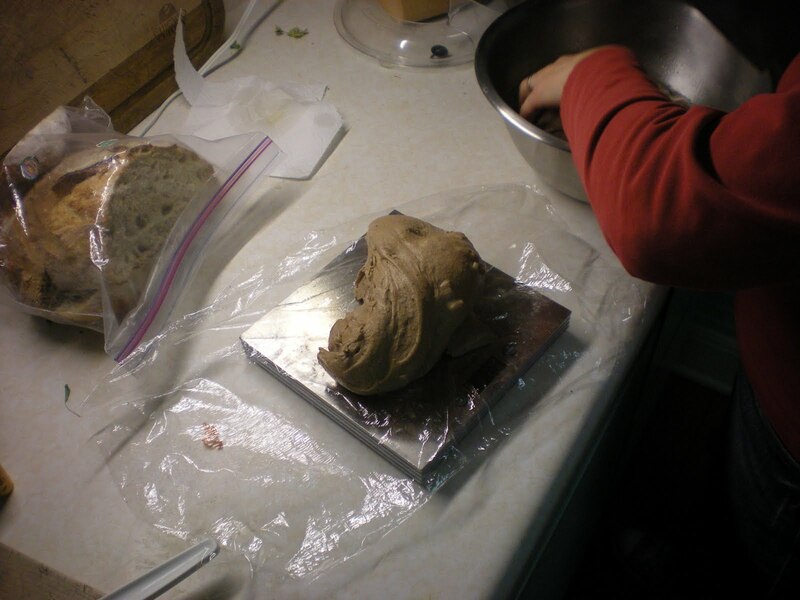 The way to get around the problem of sticky dough is letting the dough rest, and then using a series of stretches and folds instead of kneading dough the old-fashioned way. 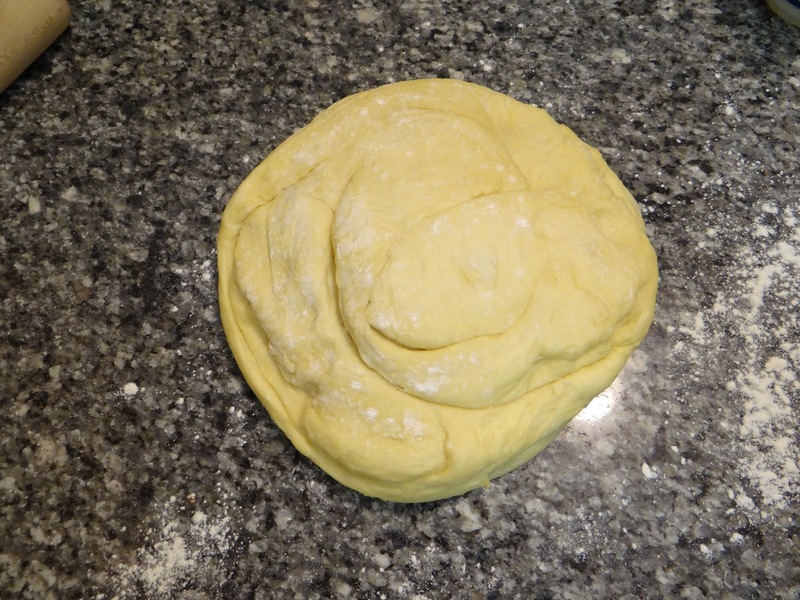 By letting the dough rest, you allow the flour to absorb more of the water and kick-start the gluten formation, so your dough isn’t as sticky as if you just mixed together the ingredients and immediately started kneading. Also, if I do have to knead my dough and there’s no getting around it, I use a clean counter, or as little flour as possible. I still let the dough rest for 10 minutes before kneading. 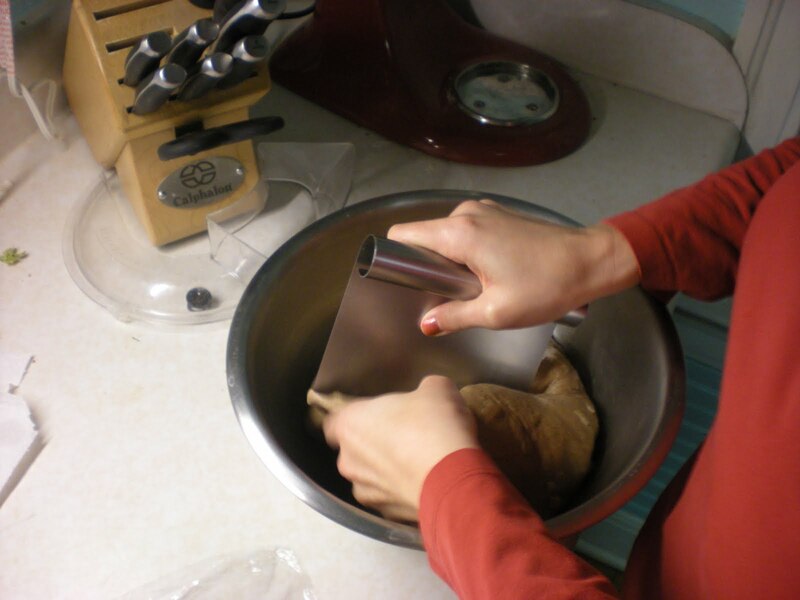 Another option if your dough is still sticky after the rest is to coat your hands lightly with oil or water. If you need a tutorial on stretching and folding, go here. 4. 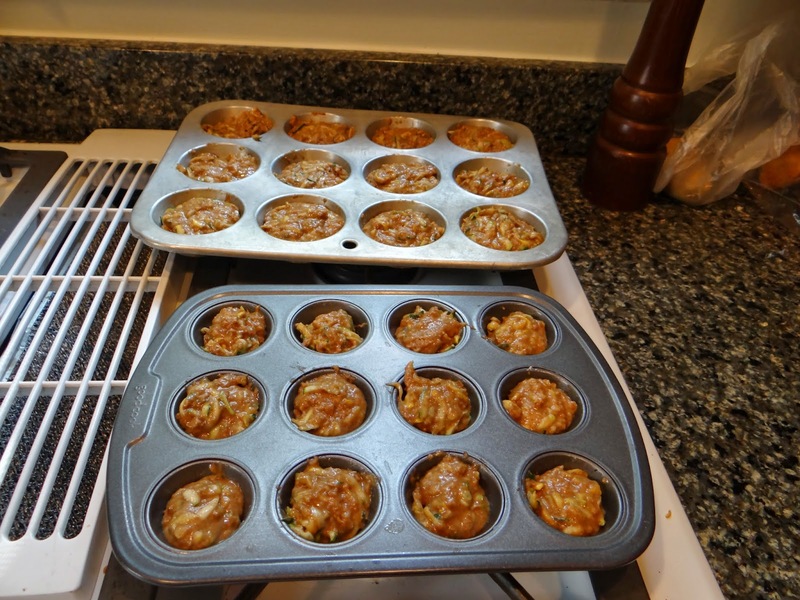 Adding more egg to a dry muffin batter instead of more oil. When it’s been mixed, muffin batter should be about the consistency of oatmeal. But if it’s too dry, you need to add more liquid. Which one to add? At one time, I decided to add another egg. Big mistake! Because muffins are a quick bread, they don’t rely on gluten for their structure. They rely on egg proteins – proteins that coagulate when they bake. They become rubbery and make for chewy muffins. Instead, keep adding more oil until the batter is the right consistency. 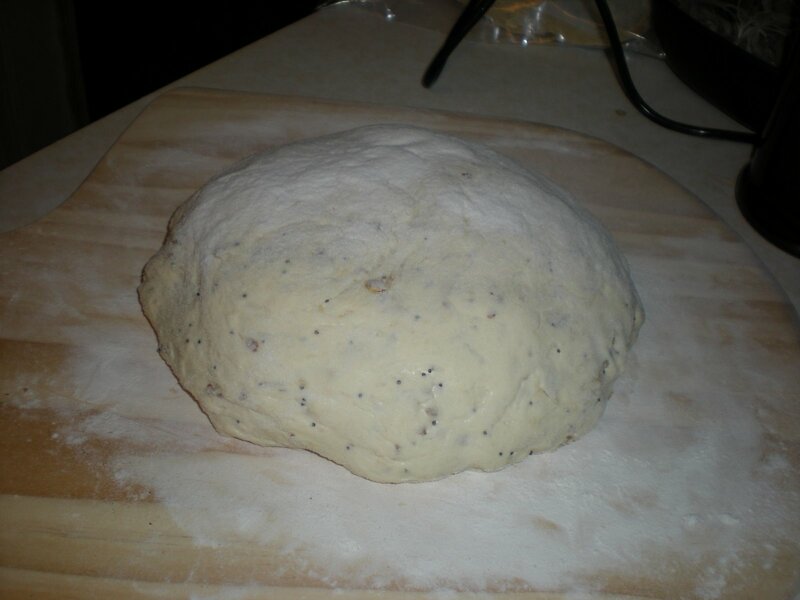 Oil is a fat, and softens your dough rather than adding to the structure. Don’t worry, muffins don’t need as much structure as bread dough. 3. Just going ahead and baking a loaf that hasn’t risen. I can understand and sympathize with the thought process behind this one – you’ve invested all this time and effort into making a loaf of bread but it hasn’t risen. Rather than just give up, throw it out and start over, you decide to bake it anyway in the hopes that it might surprise you by deciding to rise in the oven. You would be wrong. This is probably the biggest mistake I ever made, and I made it a lot in the early years. I justified my actions based on a faulty understanding of why oven spring occurs. Oven spring is, as you might guess, the phenomenon when your bread puffs up explosively in a red-hot oven, causing a beautiful pattern to emerge if you’ve scored your loaf. I used to think that the water in the dough, in the presence of high heat, was converted to steam and created large air pockets in the dough resulting in oven spring. WRONG WRONG WRONG! While the outside of the dough might reach 220 degrees F, the inside never gets above 190 degrees F. Quite simply, the water never turns to steam. Only the topmost layer of water gets released as steam. 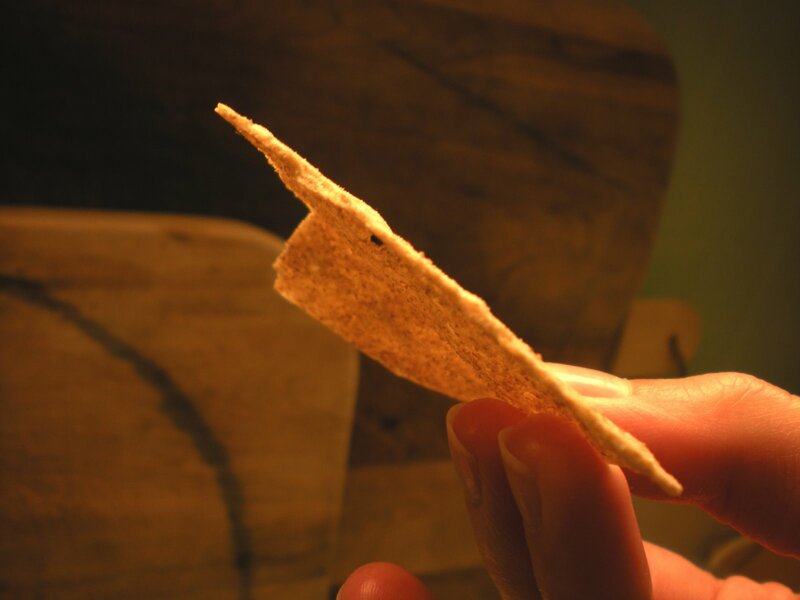 The rest starts by getting caught up in the gluten strands, then as the gluten releases the water, it gets absorbed by the starch until the starch molecules explode, releasing the water and sugars in a “gelatin” that helps brown the bread. 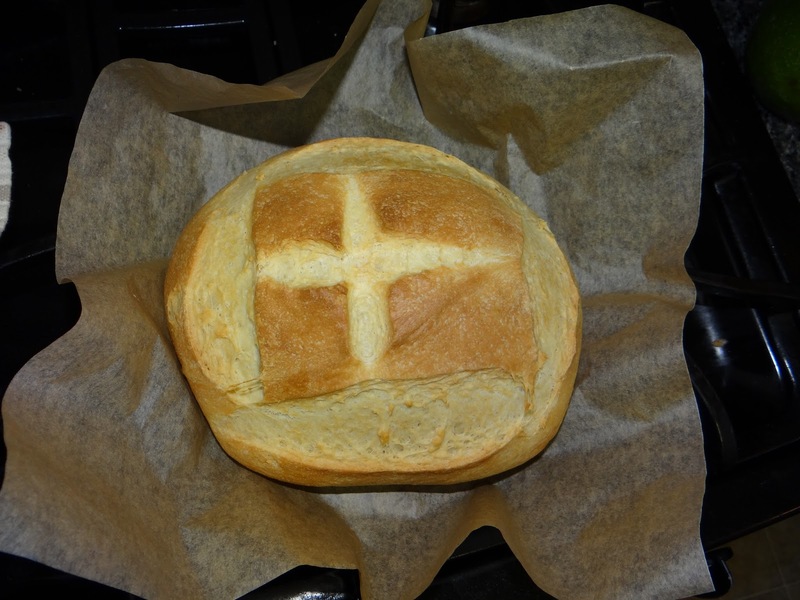 Simply put, there is no excess water in the dough that is in a position to create steam inside the loaf. Instead, as I wrote about here, it is the YEAST that goes into a frenzy when faced with the high heat of the oven. Therefore, if your yeast was inactive during the initial rise period, it is extremely unlikely that it will suddenly wake up and create one spectacular rise in the oven. Your dough is going to come out dense and unleavened. Sorry. 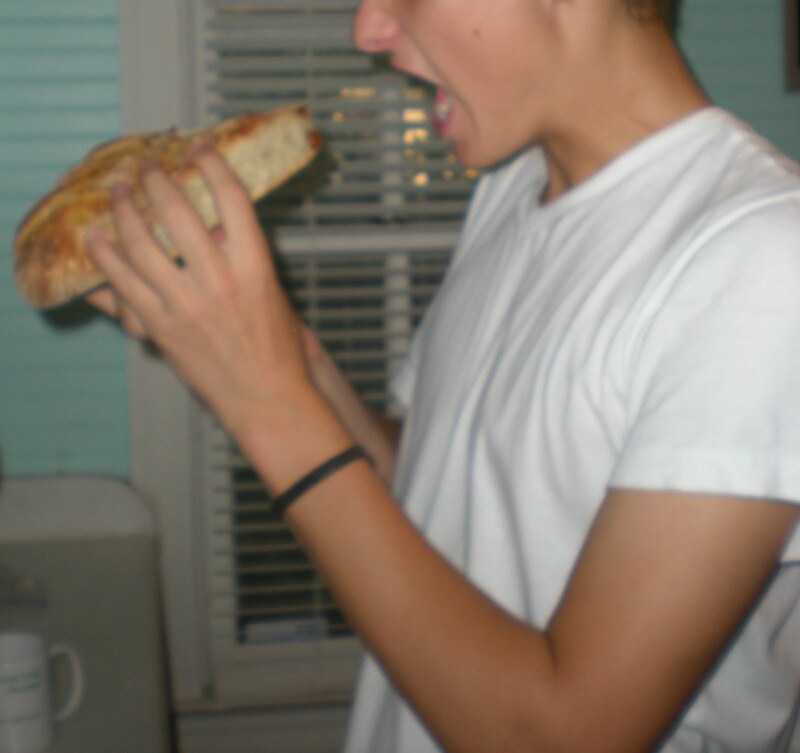 And as the kids I teach in Sunday School know, unleavened bread isn’t very tasty. A few times, I’ve tried adding new yeast at the end in a last-ditch attempt to get a rise. It never worked. 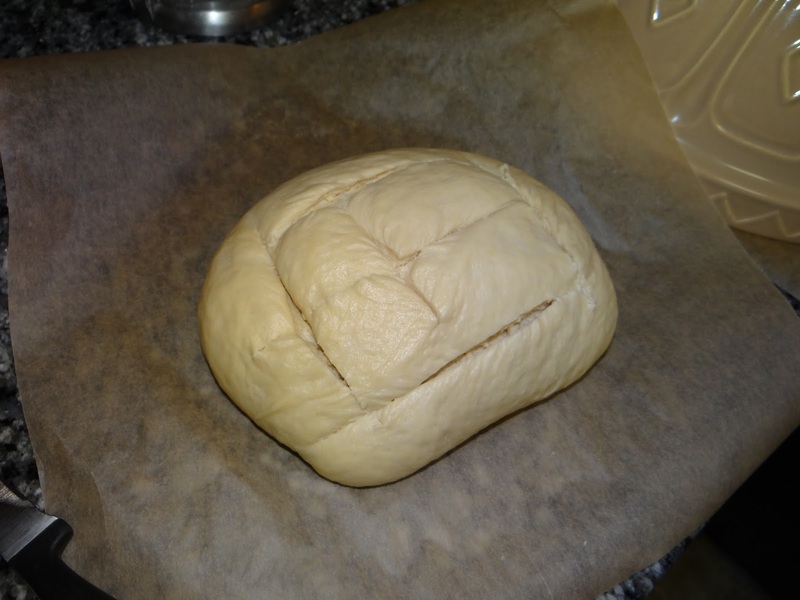 By the time you add the new yeast, the gluten has already formed which makes it difficult to work the yeast into the dough and distribute it evenly. 2. Giving up on a recipe if it doesn’t turn out on the first try. When I was thinking about how to organize my list of worst mistakes, I thought long and hard about the “umbrella” mistakes- the ones that had the farthest-reaching consequences. So the last two are very broad mistakes, ones that I’m proud to have overcome. If there’s two take-aways from this post, I hope it’s the next two. I’ve found that I can learn a lot if I make a recipe more than once, particularly if it comes out unimpressive the first time around. 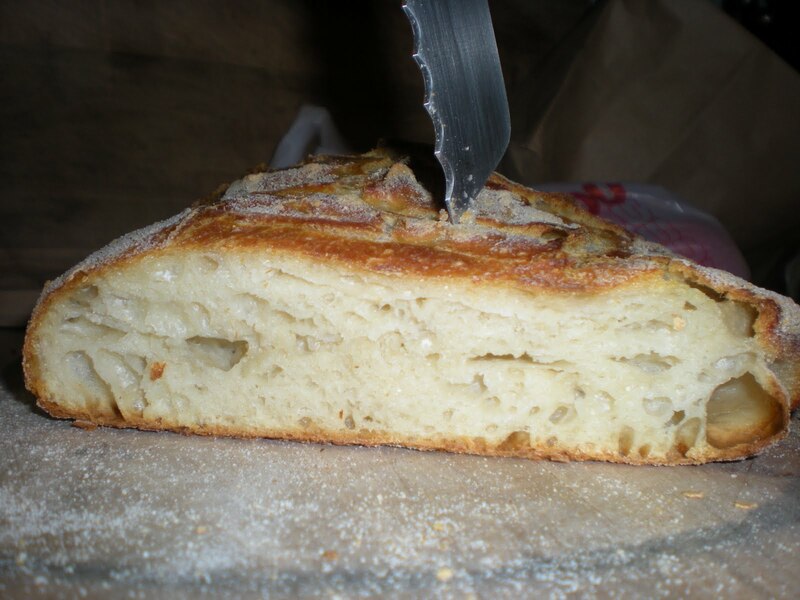 You get a better sense of what the bread is supposed to do, what you may have done wrong, and how to improve the recipe to work in your kitchen and with the materials you are working with. Some recipes just aren’t good. I can’t vouch for ones you find through a google search. 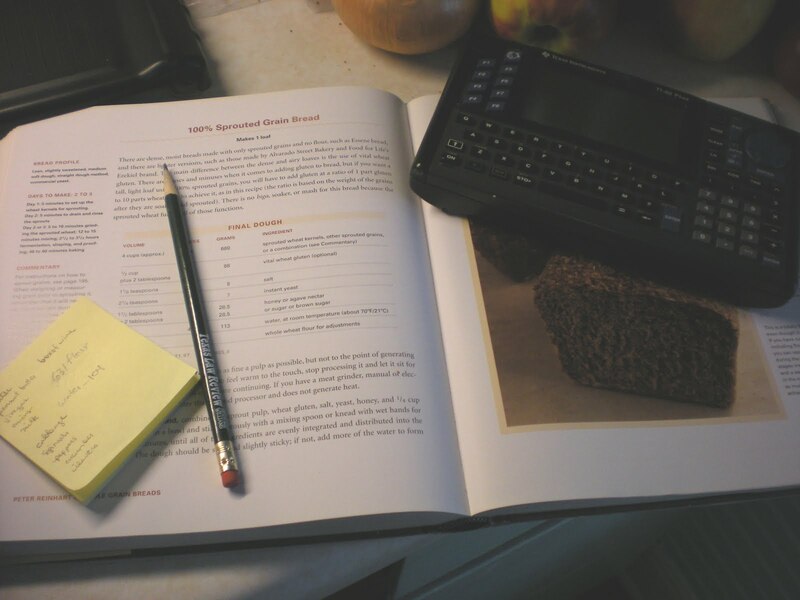 Other recipes have gone through hundreds of testers – bakers like Peter Reinhart have vast numbers of fans who will enthusiastically test his recipes in exchange for getting a shout-out in his book or on his website. By making his recipes a few times, you will gain a greater understanding for why he does what he does – no step in his recipes is superfluous. 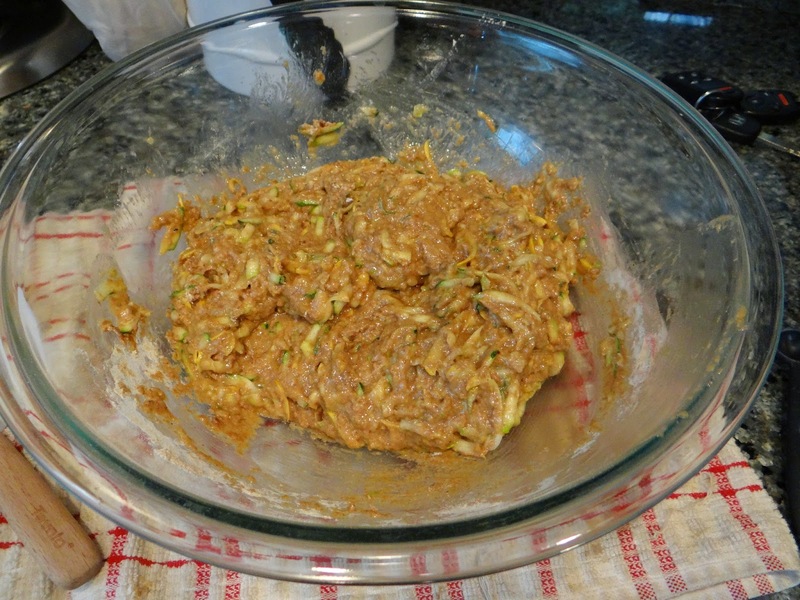 That said, just because a recipe has been tested in other kitchens doesn’t mean it will necessarily work in yours. Ovens are different. Weather and humidity can impact how your ingredients behave. By making a recipe more than once, you master it. A recipe that feels lengthy the first time around will take less time the second time, because you have a better idea of that it requires and can do some steps simultaneously or during breaks in other steps. So those are my middle-level mistakes. Stay tuned for my #1 worst mistake!